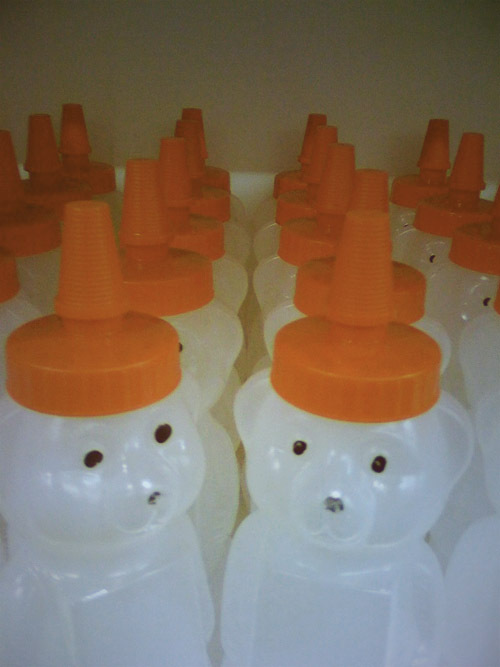 & the honey bears watched silently. My next door neighbour is an artist, and she is the creator of the “honey bear” honey jar. I think that is so rad. PS. I love what you’ve been doing with your blog. The style of these latest posts is gorgeous.